Although time has not been on my side these last few weeks, I am trying to make a conscious effort to improve my photography skills. I finally invested in a DSLR camera (mainly because how grainy some of my food pictures came out on my trusted point and shoot) and took this with me on every walk, every outing and snapped away. Then, I ordered this book by Nicole S. Young and not only has it taught me a great deal about using my camera and different sources of light (well, it is still teaching me, I am only about half-way through the book at this stage!) it has also taught me more about composition, different textures, plating etc., basically how to make your pictures look more interesting. Yesterday my sister sent me this link to a food photography blog and while I cannot stop browsing this and absorbing all the helpful tips, I wanted to share the link to this article in particular as it highlights 5 people involved in food photography who are really worth following. Ida Laerke in particular has caught my eye with her simple and moody yet so alluring pictures – what unique composition! So while I work on my next recipe, I thought I would quickly share this with all of you, in case anyone else is looking for some inspiration! Hey there, just became alerted to your blog through Google, and found that it’s truly informative. I’ll appreciate if you continue this in future. Many people will be benefited from your writing. Cheers! Nice photo’s, I could use a nice camera. That said my friend met someone from Nat Geo. who used a basic SLR (cheap second hand). 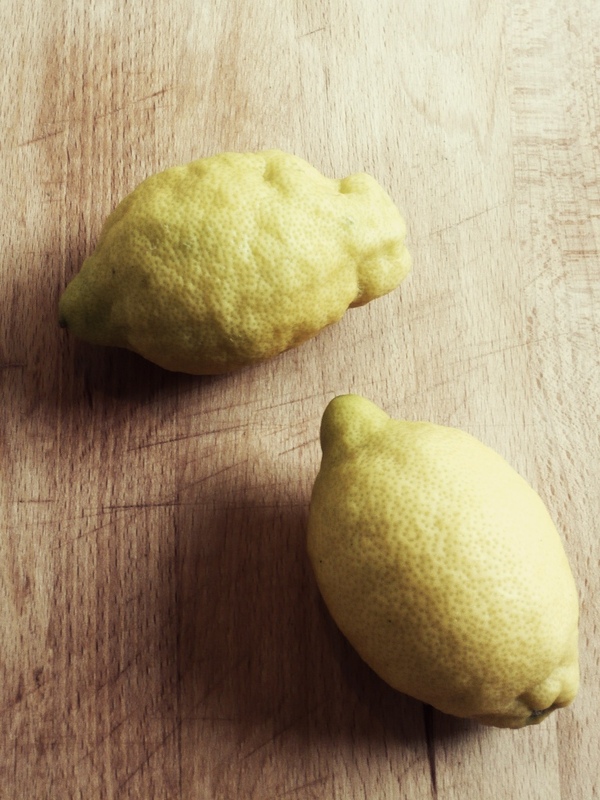 Italian Lemons, when I am in Munich I get some nice ones. Also, just received two hits of Valrhona, so the chocolate cake is soon (the weekend I hope). 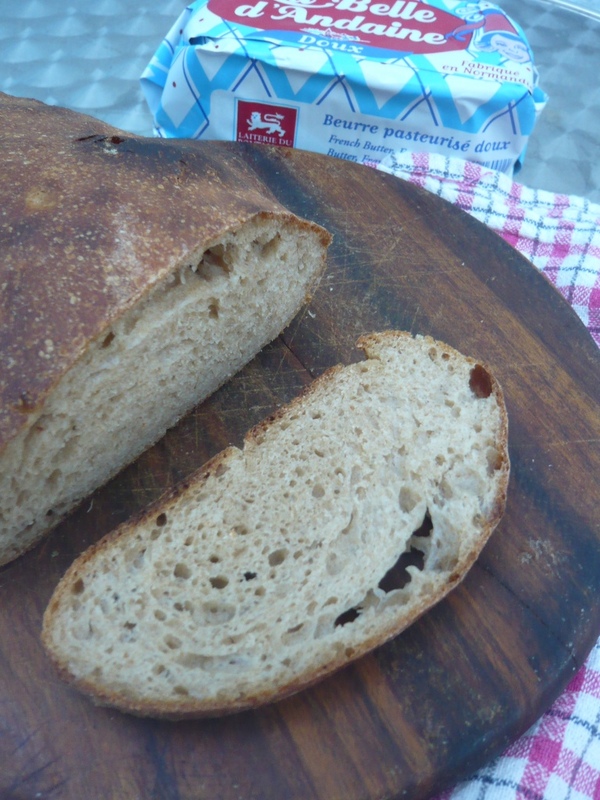 Partial success with Willies 100%, great flavour. Thank you! Definitely still learning so I am trying to soak up all the tips I can find on the internet. I only recently bought a DSLR – took me a while to save up and justify the expense but it is so worth it! The pictures are so much crisper! Dixon’s usually has some great offers and now that the new models are out in time for Christmas they are reducing last season’s models quite a bit. Let me know how the chocolate cake turns out, I am still looking for ideas for a Christmas dessert (and you clearly can’t go wrong with a killer chocolate cake after stuffing yourself to the gills already! ).